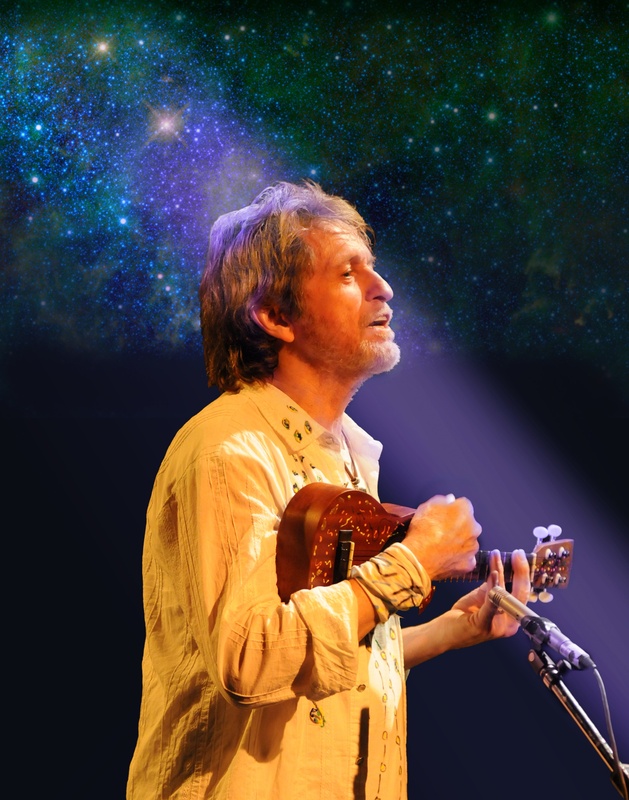 Once it was announced that former Yes singer Jon Anderson was coming to the Bear’s Den, the tickets went like hotcakes. Anderson’s one man show had last played the intimate venue some four odd years ago. Since that time Anderson has expanded his set and rotated a few songs in and out to keep it fresh. As he did the last time he was here, Anderson was surrounded only by a few guitars, a keyboard, a ukelele and a few other instruments. Anderson began with “Sun Is Calling” from his Open EP to kick things off before merging into “Yours Is No Disgrace.” Anderson explained how he would perform several Yes songs manner of how he brought them to the band, mainly stripped down and in a storytellers type format. Anderson included a wide variety of music including covers of Simon and Garfunkel (America) as well as Bob Marley & The Wailers (One Love). He also played some songs from his collaboration with Greek composer Vangelis as well as some solo material. Anderson told some stories on how he met Vangelis and mentioned how he auditioned for Yes at one point but was turned down by the band. The show was a steady mix of Yes songs from yesteryear such as old stalwart’s “Starship Trooper,” “And You And I” and “Your Move” all which were performed magnificently. Anderson dazzled the sold out crowd and demonstrated that he doesn’t need Yes to be able to satisfy his love of music. After all these years his voice sounded amazing and he seems to be at peace with things. He is still writing songs and intends to form another band soon. Most men his age are usually done making new music at this stage in their careers, yet Anderson still has that creative spark. As long as Anderson wants to write new music and tour his fans will be elated.